All love stories share at least one moment in common: The point of unveiling, where both partners put their hearts out there to confess their love. The culmination of, and catalyst for romance, this powerful marker exists in every couple’s timeline, going back to the very first “I love you.” Roanoke’s “Silent Films” captures the fragile intimacy of this special, timeless moment – falling in love, and sharing that love – with heartfelt warmth and sweet sincerity. Atwood Magazine is proud to be premiering the music video for “Silent Films,” the latest single off Roanoke’s upcoming sophomore album, Where I Roam (independently out June 22, 2018). The folk/Americana collective of Taylor Dupuis (Vocals, Guitar), Joey Beesley (Vocals, Lead Guitar), Zach Nowak (Mandolin, Vocals, Guitar), Kyle Breese (Percussion, Harmonica), and John Fiorentino (Guitar), Nashville’s Roanoke bathe their music in feeling: Their songs can act as soundtracks to the days and nights of our lives, the highlight reels we carry within ourselves. 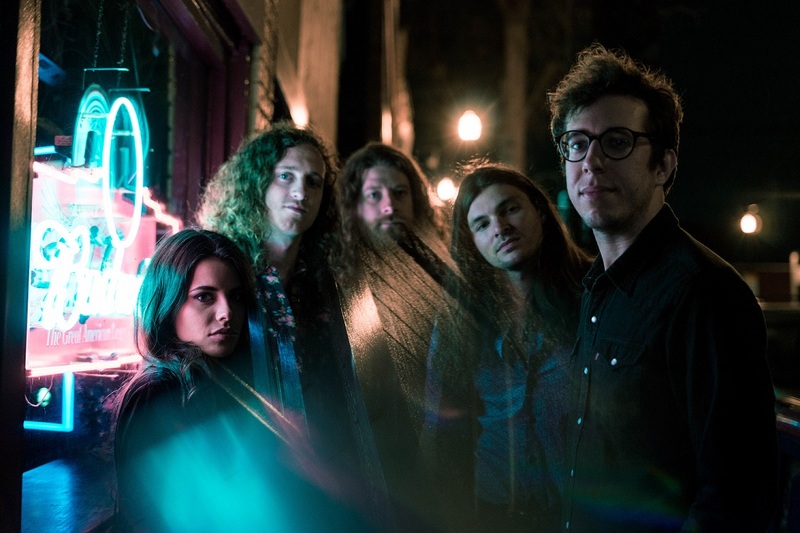 Blending the softer sounds of The Eagles with the breathtaking dynamicism of The Civil Wars, Roanoke embody a modern Americana sound full of dazzling harmonies and emotional nuance. Blending the band’s moving performance with this older, deeply meaningful footage, videographer Drew Southwell finds the perfect balance between indulgence in love’s present and nostalgia for love’s past. We watch timelines overlap as multiple generations experience the same tipping point – that emotional stripping that lives on in perpetuity, generation after generation. Musically, the band’s guitars lay a low, driving bed of sound over which Taylor Dupuis and Joey Beesley harmonize nearly every word, singing in haunting unison about this intimately personal, yet universally shared experience. Toward the song’s end, a touching violin solo grabs our hearts to seal the deal: “Silent Films” is the sort of lyrically moving, musically poignant song whose depth sticks with you long after it’s ended. We can all relate to that moment of truth: When we throw ourselves into the ether, not knowing what might happen but knowing we’ve fallen in love, and need to share that feeling with our partner. 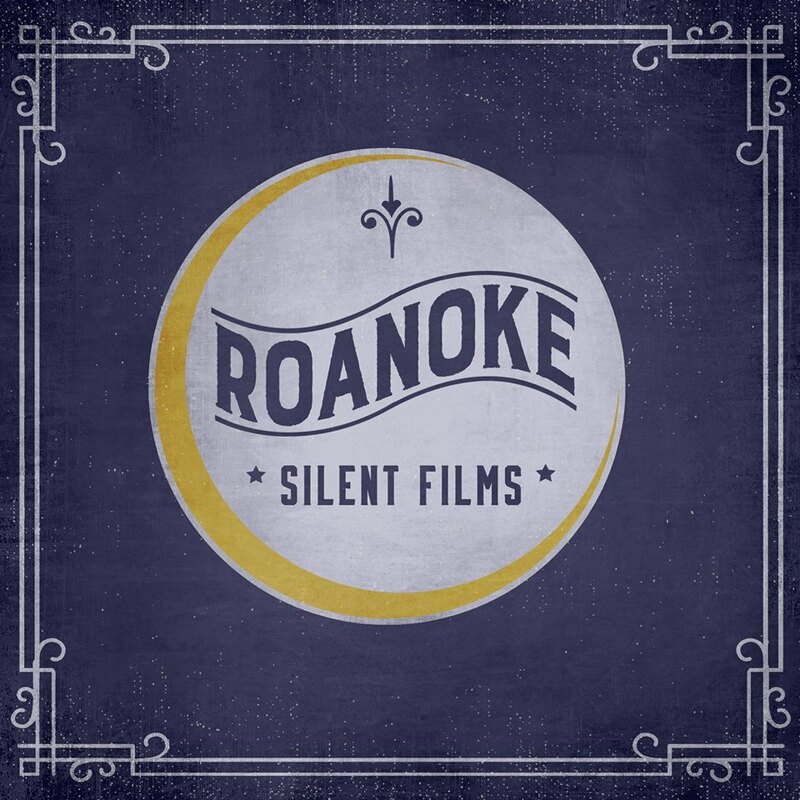 Stream Roanoke’s “Silent Films” exclusively on Atwood Magazine, and connect with the band via their socials below! 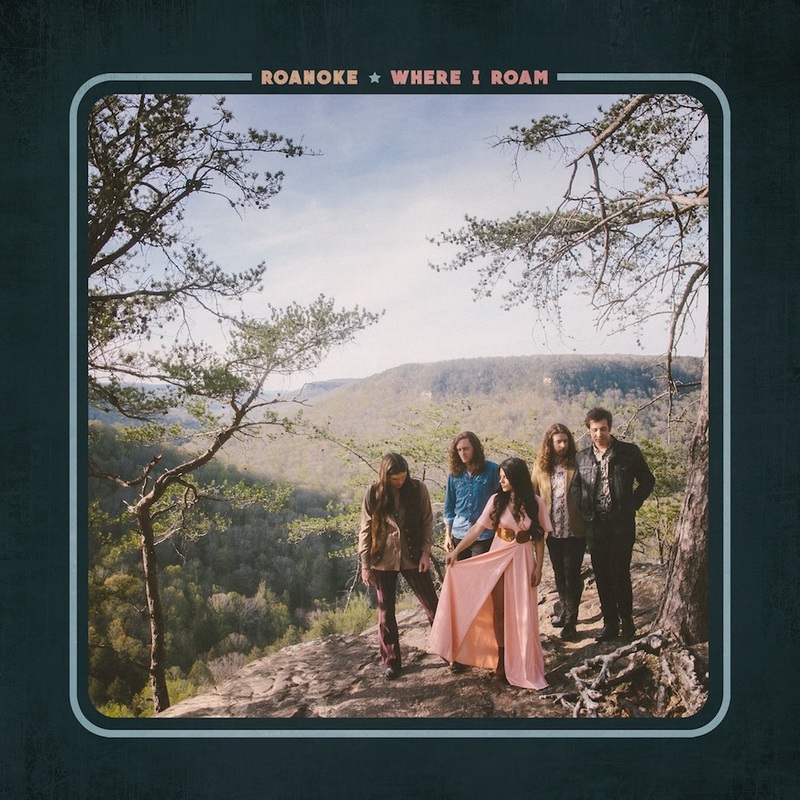 A must-listen for folk, singer/songwriter and Americana lovers alike, Roanoke’s sophomore album Where I Roam is out later this month, June 22, 2018!